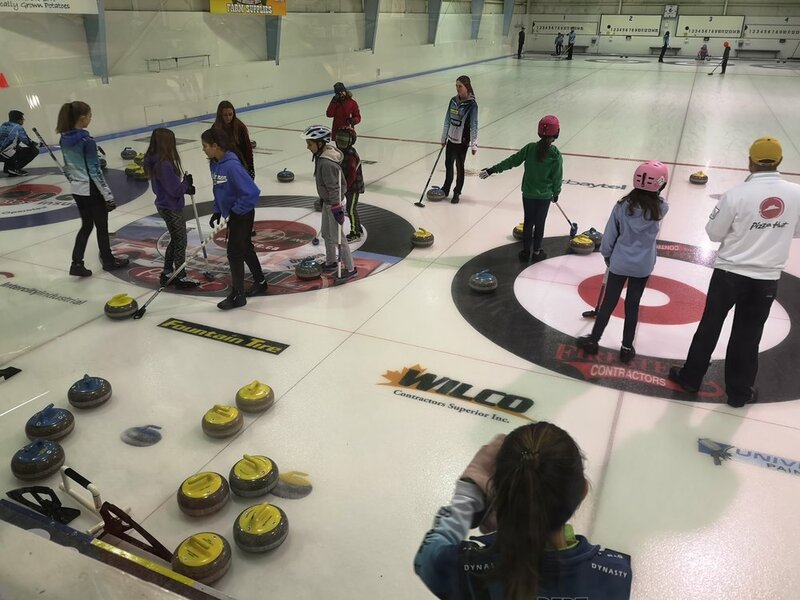 Family Day Curling was quite the success with over 40 people participating. We had 6 interested family teams sign up for the Tuesday Family League in 2019/20. If this works for you, sign up sheet is on the bar and we will contact you soon after.